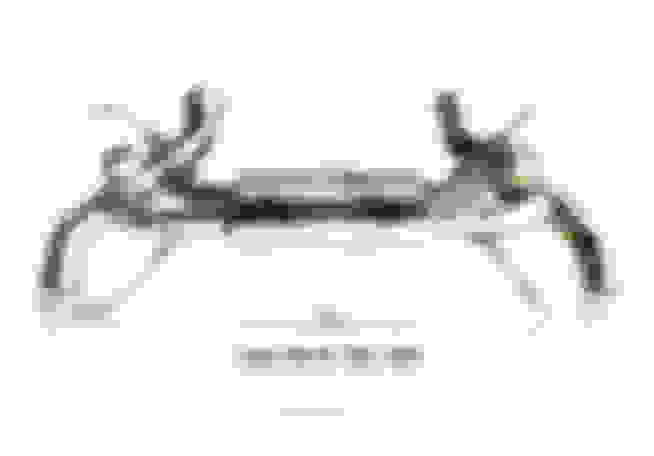 Velos Designwerks is the authorized Frequency Intelligent Dealer the Southeast Region of the US. 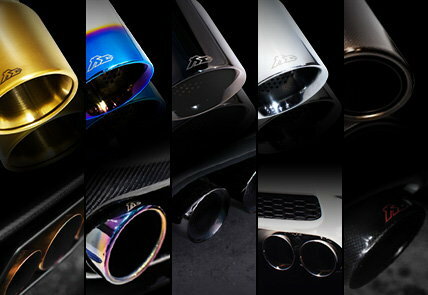 As introduction to the market place we will be providing special pricing on all FI exhaust systems for your vehicle. Please make sure to include you lcoation into your inquiry as well as any other questions you may have. For more information regarding the exhaust system, feel free to PM or Email me. Last edited by [email protected]; 01-25-2016 at 09:59 AM.